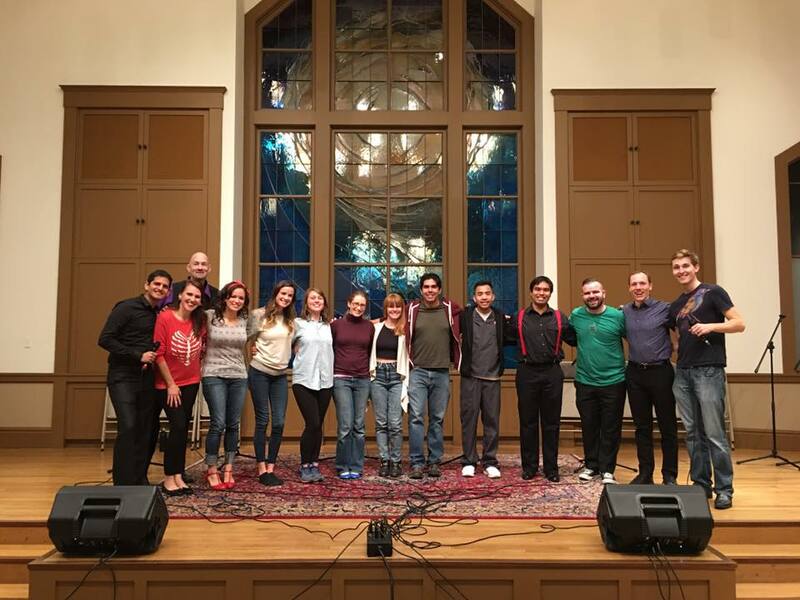 Side Note and Halfway To Midnight, two SF bay area a cappella groups, are bringing you a night of a cappella music with a once-in-a-lifetime concert! We had the pleasure to perform with Halfway to Midnight, our talented friends we met back at Harmony Sweepstakes! With two acts of wonderful a cappella arrangements, influenced from traditional barbershop to contemporary mashups, we had a blast singing for our fans, new and old.